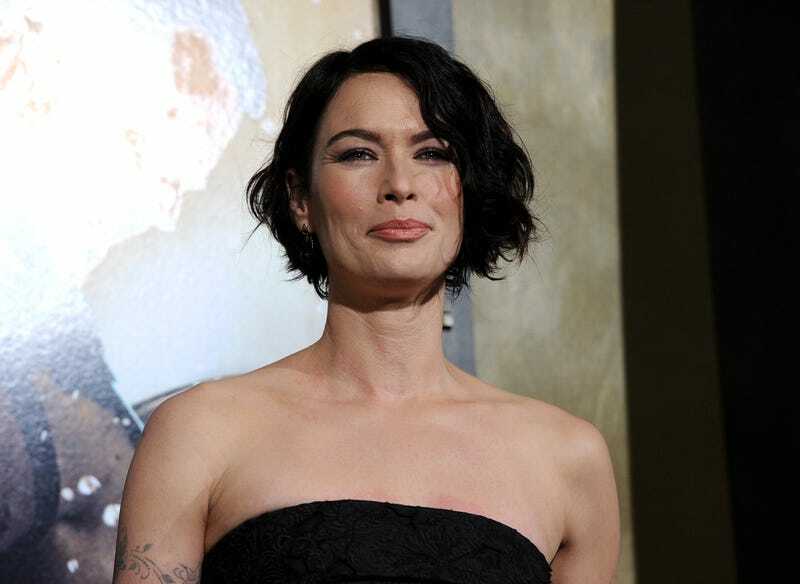 Game Of Thrones star Lena Headey has joined the growing group of women accusing Harvey Weinstein of sexual harassment and/or assault. Headey posted her account of Weinstein’s repeated harassment, beginning with the first time they met back in 2005. They were both attending the Venice Film Festival in support of The Brothers Grimm, which was distributed by Miramax. Headey writes that she managed to turn him down the first time without any real drama after, but after the second time, he angrily “marched” her across a hotel lobby. This, after Weinstein promised that he’d only wanted to discuss possible projects with her. These are stories of abuse of power are all too familiar for the vast majority of women, but with Weinstein’s accusers numbering almost 50 now, it’s important not to lose sight of individual accounts as they break. Headey notes that she was “never in any other Miramax film,” which could mean she decided to stay away from the entitled creep, or that he refused to work with her afterward. It’s a reminder of the backlash the victims face for saying no, and later, coming forward.